Take a step back in time and discover the enchanting outback town of Charters Towers, just an hour and a half west of Townsville. 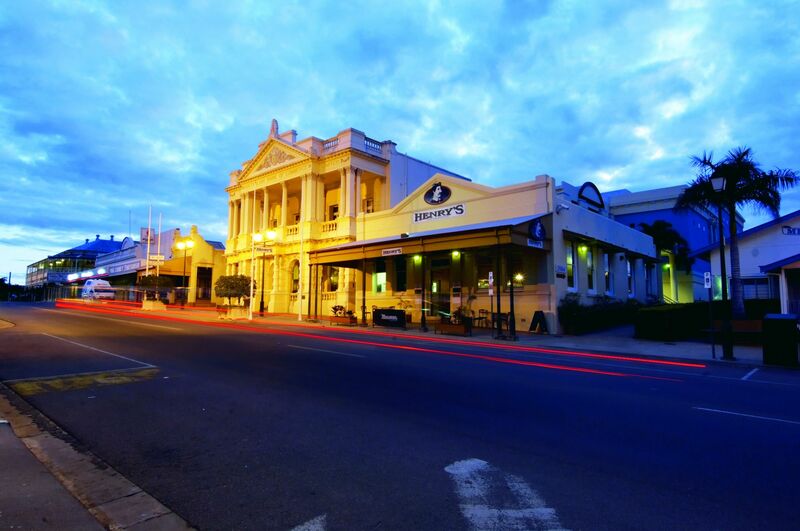 Driving through the streets of Charters Towers is like viewing a living montage of Australian history and heritage. When gold was first discovered in Charters Towers in 1871, Charters Towers became a gold rush town and quickly grew to become the second largest town in Queensland. Today, the magnificent heritage buildings are testament to the prosperity of years past. Visit the iconic drive-in cinema for flicks under the stars, pan for gold at the Miners Cottage, take in the views from Towers Hill lookout or enjoy a true outback encounter at Texas Longhorn Wagon Tours. Travel 90km north-east of Charters Towers and you'll find Ravenswood, an old gold mining settlement set amongst the rolling hills of the outback. With Mullock heaps, tall chimneys, poppet heads and discarded mine machinery, the town is a living tribute to the history of western Queensland. Charters Towers offers a real Australian outback experience with many activities lending a nod to an era gone by including gold mining, farming and more. Uncover Australia’s history as you travel through this area. 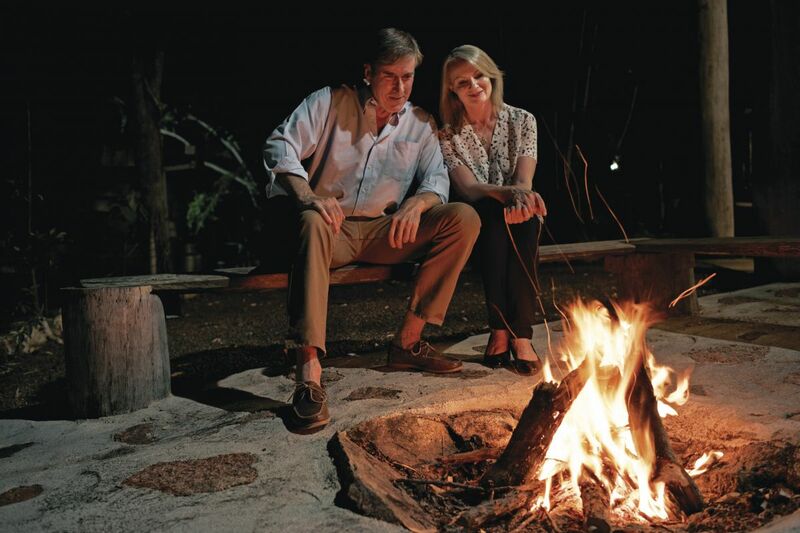 Here you choose from iconic Australia pub’s to caravan parks, motels, farm retreats and more. 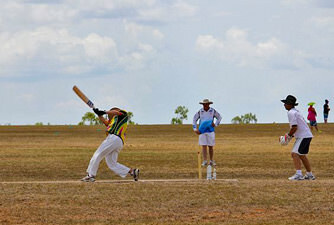 Amongst the line-up is Australia’s largest cricket carnival, the Gold Field Ashes.